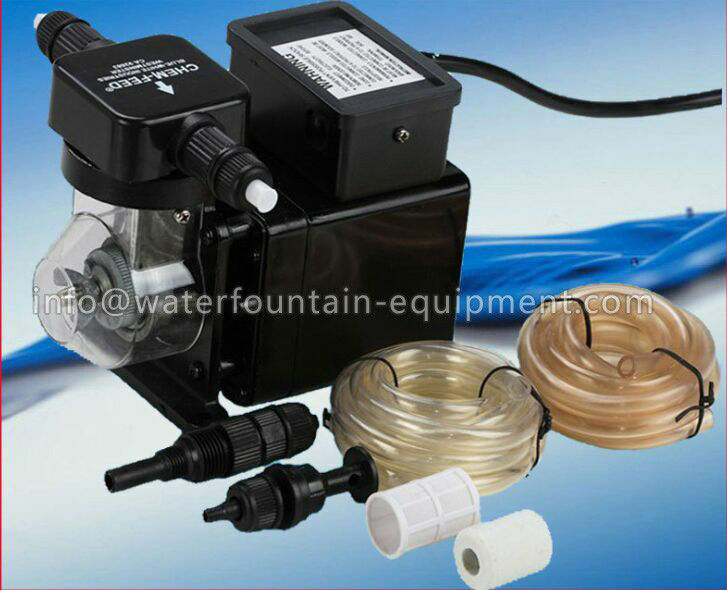 The C-600 series dosing pump is designed to inject chemicals into piping systems. 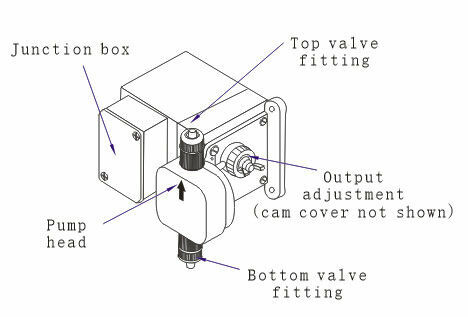 All models are equipped with a side mount mechanical flow rate adjustment knob. Optional on/off cycling timers are available.